*Price : Please contact us for price. SQL statements are commonly used today to update databases or retrieve important information at the click of a button from an existing database. SQL is the standard language which is used in making a relational database management system. The importance of such technology cannot be undermined in this day and age, as the digitization of all sectors is constantly taking away delays from procedural work. This holds true for the warehousing and stock taking aspects of a business as well. 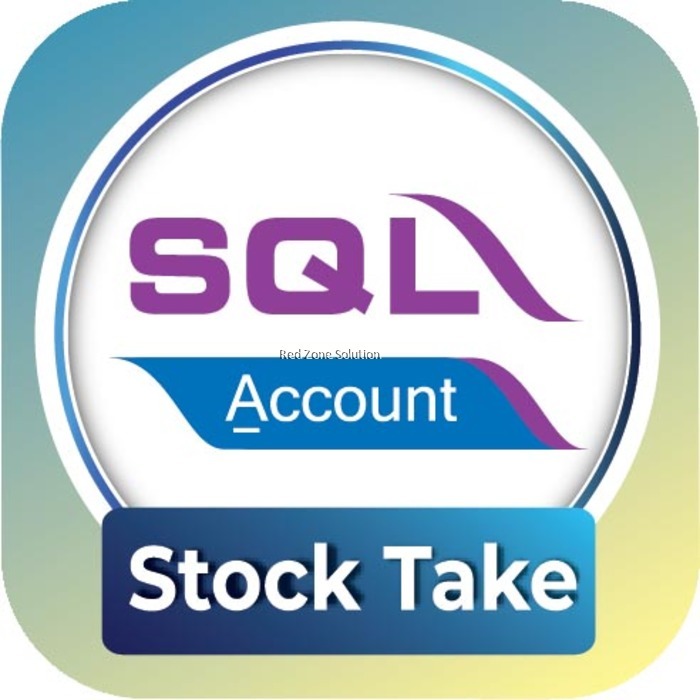 Especially in Malaysia, where the requirement of quick reaction and making a product available to the customer is so urgent, SQL Accounts Stock Take application is the need of the hour. In the ordinary course of work, wherein a worker at a warehouse manually is in charge of stocking, moving around and delivery of the product, and then taking stock at the end of it all, to measure accurately how much stock is still left. This increases the margins of error majorly, as a human being may make mistakes when dealing with such large quantities at one the same time. 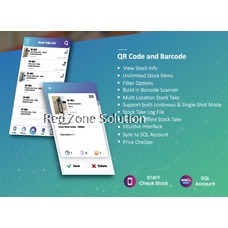 With this SQL Account stock checking application, a warehouse worker may only key in the data manually or through a scanner which identifies products based on their respective barcodes. 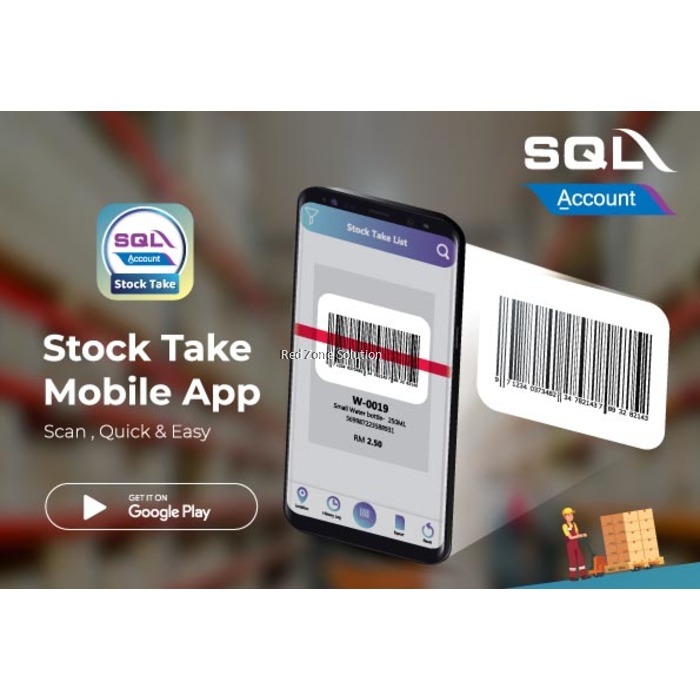 This information about the stock will then be synced to the server of the SQL Account stock taking mobile application which can be viewed remotely, all immediately as the product is prepared for delivery. Using an SQL Account mobile stock taking application which performs these functions saves the warehouse workers as well as business owners the time which would otherwise be spent in moving products from one place to another and keeping count. To err is human, and to not err is machine. These fully programmed applications prevent the margin of error from even existing, and deliver smooth and quick, accurate results. Using a mobile application to simply scan and update the existing stocks is a chance most warehouse owners and workers would jump at! All the information manually or scanned into the system can be viewed at a glance, without any chaos or interruptions. The mobile application allows the user to take stocks according to category, by allowing for the stocks to be filtered into the search. This application also comes with an extremely important feature – the barcode scanner. The convenience with which a worker can simply scan the barcode of a product and have it entered into the database on its own is unparalleled. Stocks can be taken from all the different locations by you, while sitting in the comfort of your own home. The logs of stocks that were taken are stored in the application and can be revisited any time the need arises. The SQL Accounting Software is an attempt to delve into the kind of excellence in service which is offered by the application. It is not simply to take stocks, but to help you take stock of the business you run. For the warehouse worker to check the price of a product is as simple as a quick scan of the bar code – saving time, energy and luring customers!